Doğan Akhanlı, a Turkish-born German author was detained by Spanish police at Turkey’s request on Saturday. With the charges raised against him remaining unknown, German officials said the move was politically motivated. Having fled Turkey to Germany in 1991, the 68-year-old author was detained at a hotel in the Spanish city of Granada over an Interpol warrant earlier issued by Turkey. 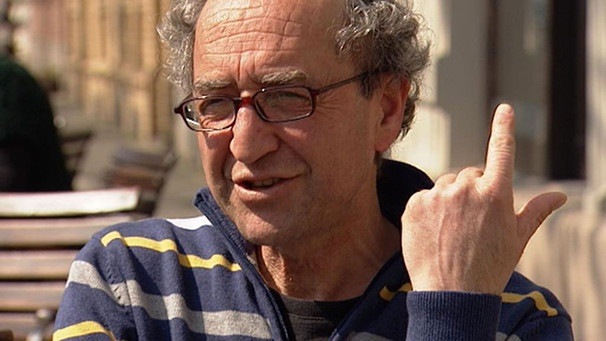 Akhanli is a member of International PEN and has many writings over human rights issues as well as the Armenian genocide. “His arrest was part of a “targeted hunt against critics of the Turkish government living abroad in Europe,” Akhanli’s lawyer Ilias Uyar told German media. Deutsche Welle said he was previously arrested in Turkey for opposition activities including running a leftist newspaper while also being briefly detained in August 2010 when he traveled to Istanbul on manslaughter and robbery charges. Akhanli’s detention came only days after Swedish-Turkish writer Hamza Yalçın was taken under custody in Barcelona over another Interpol warrant issued by Turkey.